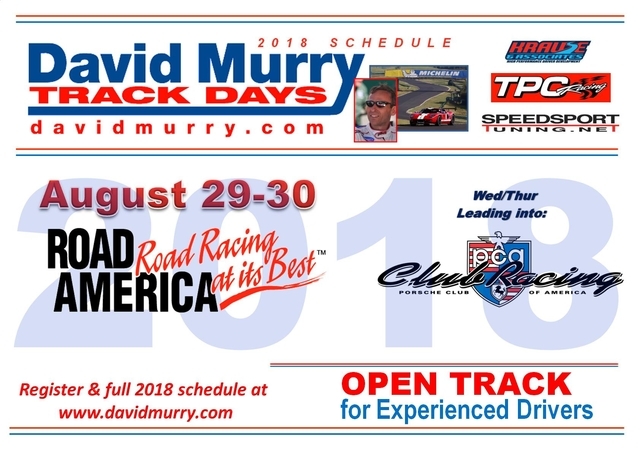 Road America DMTD in 2 weeks. Click below to register. 10% discount at Ostoff Resort for DMTD participants. Let me know if you have any questions. If you have already registered, see you there!